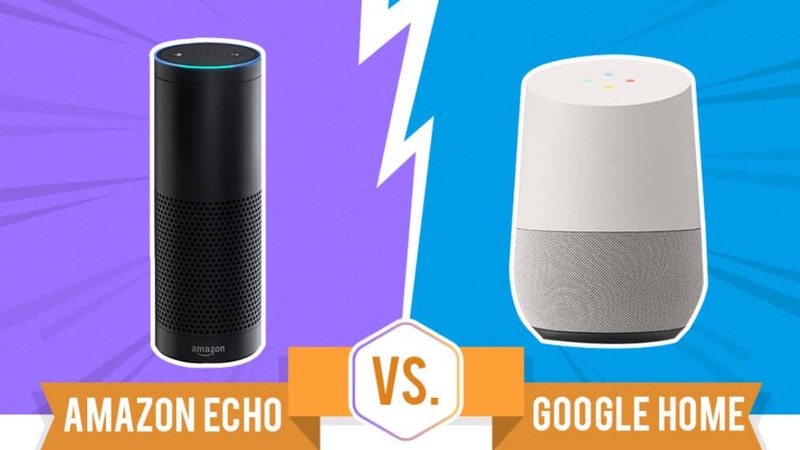 Amazon Echo or Google Home - Which one Should You Buy? Adding Voice Control to your Home Automation Project is a must. It is the most natural way to give commands to your Home Controller. A few years ago, voice control was unreliable and expensive but with the addition of the Smart Speakers to the market, everyone can do it. When buying a Smart Speaker most of us face a challenging decision. 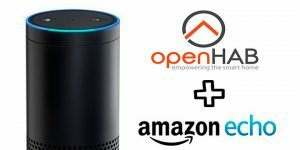 Amazon Echo or Google Home, Which one should I Buy? I had to make the same decision at some point in the past and the following video from Dave Lee helped me through that process. I hope you enjoy it and find it useful. Let me know in the comments about the final outcome! Amazon opened the category of the Smart Speakers with its Amazon Echo. Google joined the party a little bit late with its Google Home and since then, they have been playing catch-up. Amazon Echo supports a wider range of Smart Home devices than Google Home does, although this might change in the future. Both companies brought to market a budget version of their popular speaker. Amazon did it with the Echo Dot and shortly after, Google did it with the Home Mini. Most of us already own a speaker with a decent sound quality. These two gadgets allow us to turn a dumb speaker into a smart one. In my opinion, both are great devices, even if the Google Home doesn’t support as many devices today, it will eventually catch up. There is a big point to keep in mind. The competition between the companies has a direct impact on the devices supported. If you own a Chromecast for example, the Amazon Echo won’t support it. The same thing happens with Google Home and Amazon Fire TV. You should keep this in mind before you buy.